One of the most popular fruits in the world could be facing extinction thanks to a new and deadly fungi. 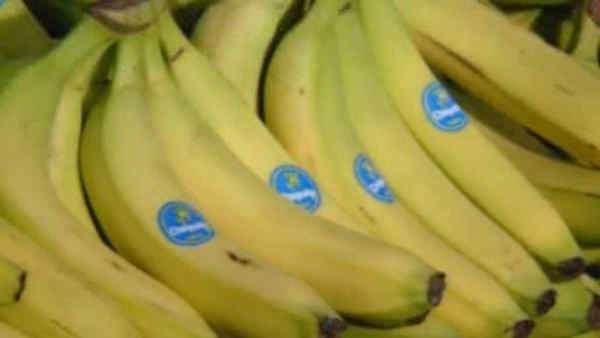 Researchers at the University of California, Davis and in the Netherlands, say that bananas could be a thing of the past within the next 10 years because of a fungal threat, known as the Sigatoka complex. Ioannis Stergiopoulos, a pathologist at the University of California, Davis, claims that the Sigatoka complex, which is comprised of three fungal diseases, has been responsible for reducing the global banana yield by 40 percent so far. Stergiopoulos believes that to combat the threat, farmers worldwide will need to apply fungicide up to 50 times a year to their banana crops.